In case of severe nuclear accident, France is not ready . This is the finding of a study carried out by the ACRO for the ANCCLI (National Association of Local Information Commissions and Committees ) . Indeed , the lessons of the Chernobyl disaster have been ignored because it was a qualified accident “Soviet ” and therefore impossible in France. Those of the Fukushima disaster are slow to be taken into account. Since the Fukushima nuclear accident, there was no evolution in France: the national plan in January 2014 did not extend the reference distances. The new PPI are mainly copy-pasted versions of the elder plans, concerning sheltering, intake of iodin pills and evacuation, while it’s evolving in other european countries. 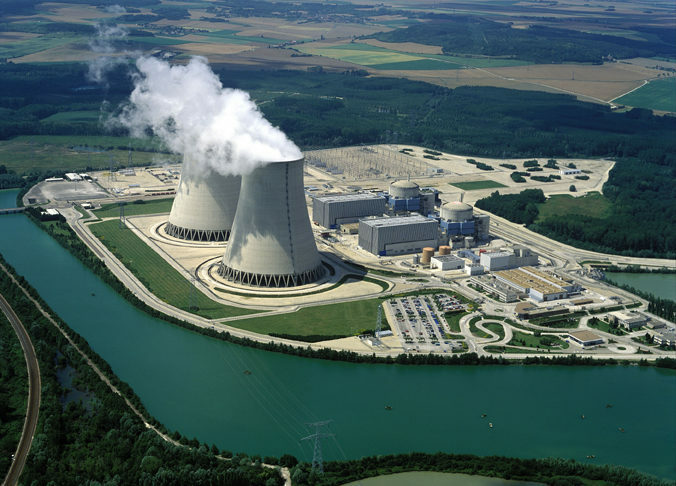 In comparison, Switzerland has extended the pre-distribution of iodine to 50 km of its nuclear plants. In Belgium, the Supreme Council of Health has advocated adopting the report’s recommendations and to study ATHLET vulnerabilities, and by the end of 2016. In Germany the Radiation Protection Commission also recommends extending the PPI up to 100 km. What is France waiting for?